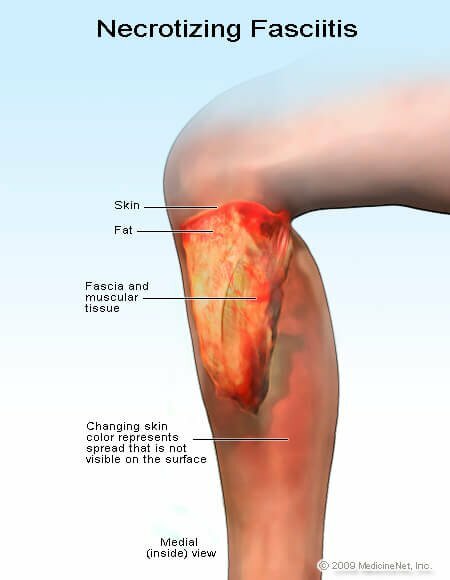 What Is a "Flesh-Eating" Bacterial Infection? 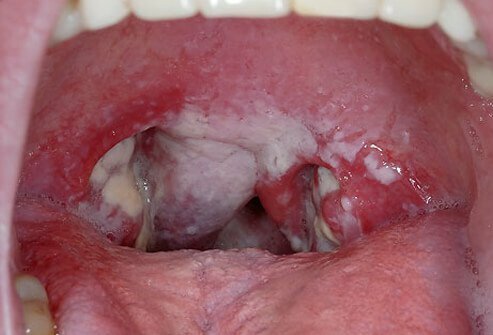 What was the treatment for your streptococcal disease? 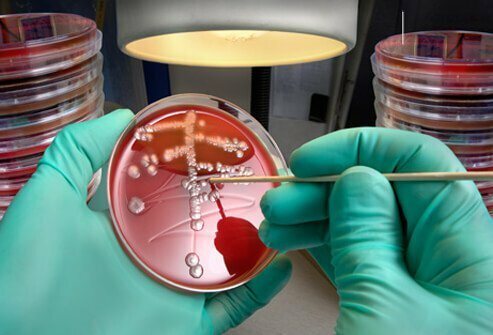 Did you have any risk factors that predisposed you to contracting a group A streptococcal infection? Share how your streptococcal (GAS) infection was diagnosed. 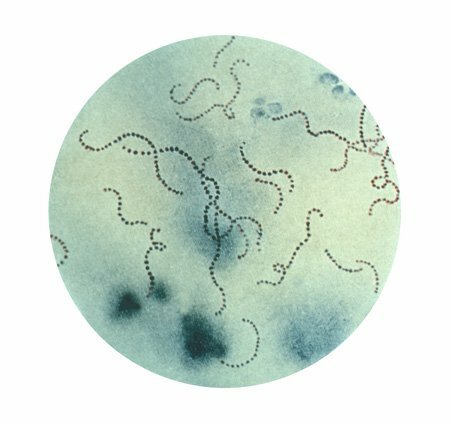 What were the signs and symptoms of your group A streptococcal infection? Explore the germiest places you may encounter daily. 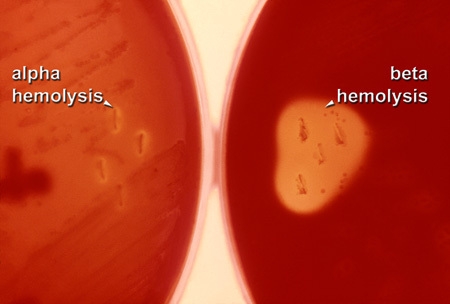 Bacteria is everywhere. Learn tips to avoid germs and bacteria in public places.